JAB on Feb. 12 offered to increase its stake in cosmetics maker Coty from just over 40 percent to 60 percent. Shares in the company have roughly halved over the past year, amid a profit warning and change of top management. JAB, the Luxembourg-based holding company of Germany’s Reimann family which also owns drinks maker Keurig Dr Pepper and sandwich chains Pret a Manger and Panera Bread, said it would offer $11.65 per share in cash, a 21 percent premium to the closing price on Feb. 11. Coty appointed Pierre Laubies as chief executive in November, five days after a profit warning wiped 23 percent from the company’s market capitalization. 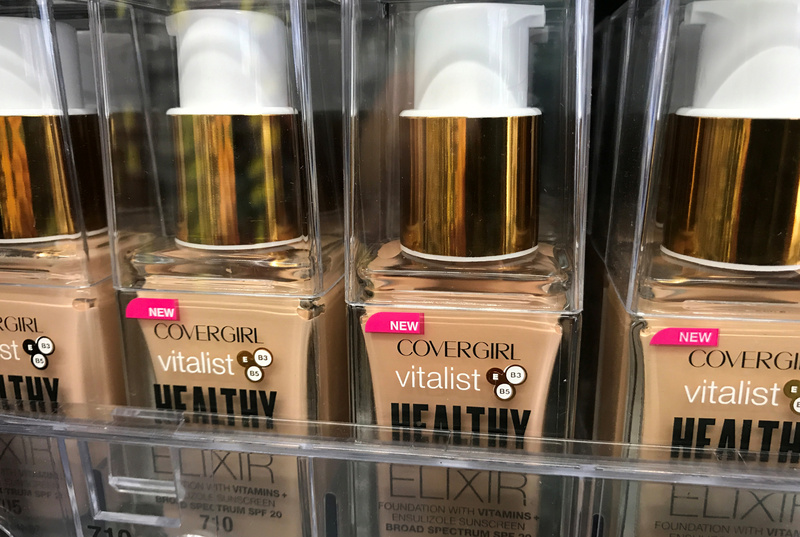 Coty has struggled to integrate its $12.5 billion purchase of brands from Procter & Gamble in 2016.